The First Mate works for tips. The duties of the First Mate are very demanding, day in and day out, with no vacation. On the days we fish, he begins working before anglers arrive at the boat and long after your fishing day has ended. A tip of 15-20% is the customary amount to say Thanks for a Job Well Done! Need a place to stay in Chesapeake Beach? 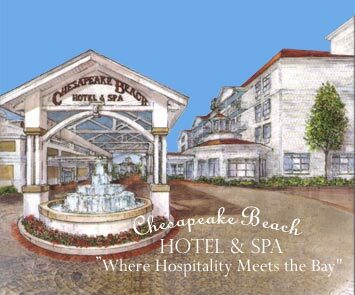 Try the Chesapeake Beach Hotel & Spa located adjacent to the marina. For reservations or information, call toll free 866-312-5596 or visit their website.